Welcome to our easy-access online shop. The government now requires all schools to use synthetic phonics to teach reading. 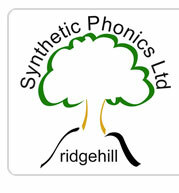 Synthetic Phonics Ltd offers INSET day training in schools on synthetic phonics. 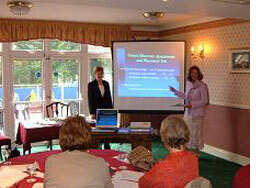 Our trainers are highly experienced practitioners. 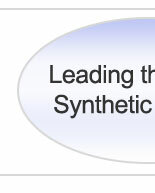 They really understand the key underlying principles of synthetic phonics and how to implement it in practice. "They were highly motivated by Sound Discovery's simplicity and the enjoyment expressed by the children." "I like it because it makes me feel good. When I go back to class I feel I can do it all." "We are now encouraging our son to start reading the Phonics First Books and so far the results seem to be just as good as we achieved with our daughter."